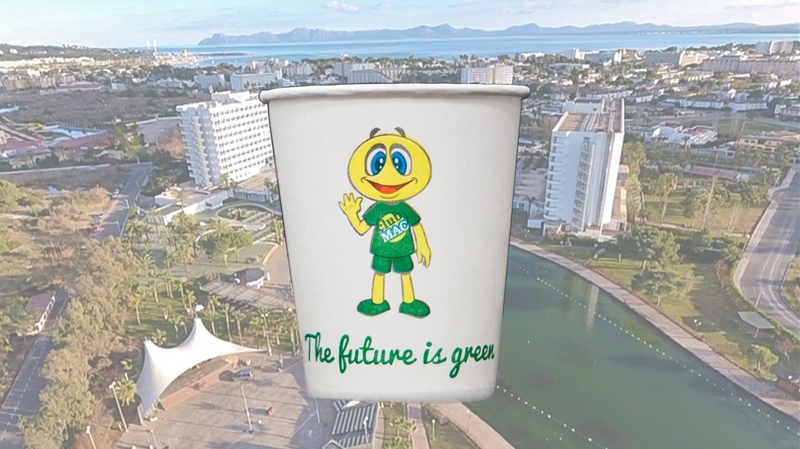 As regular readers know, at Club MAC Alcudia we’re ringing the changes in lots of ways for 2019. And, as well as all the new perks in rooms, we’re happy to announce we’re also going green. Did you know Club MAC Alcudia has two sister hotels? Club MAC Alcudia is a family favourite. And for good reason! We work hard to make sure that there is everything families need for a fun holiday in the sun. But did you know we also have two other hotels in the MAC Hotels chain?